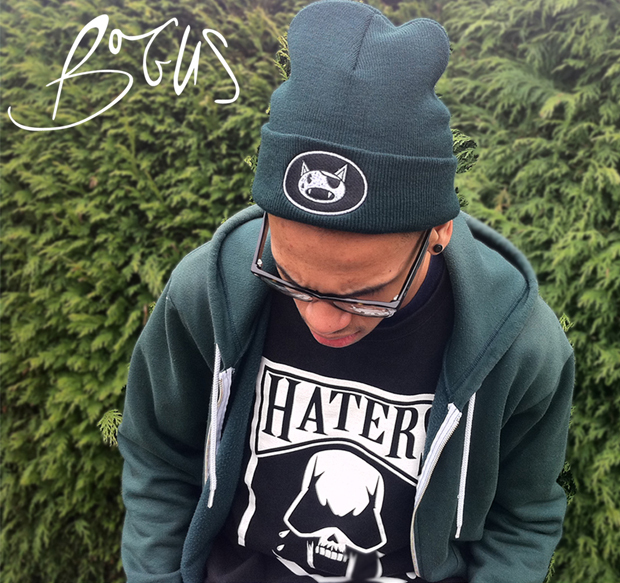 Birmingham based Bogus Clothing follow up their recent sweatshirt release with 3 new beanie hats, featuring front and back embroidery. 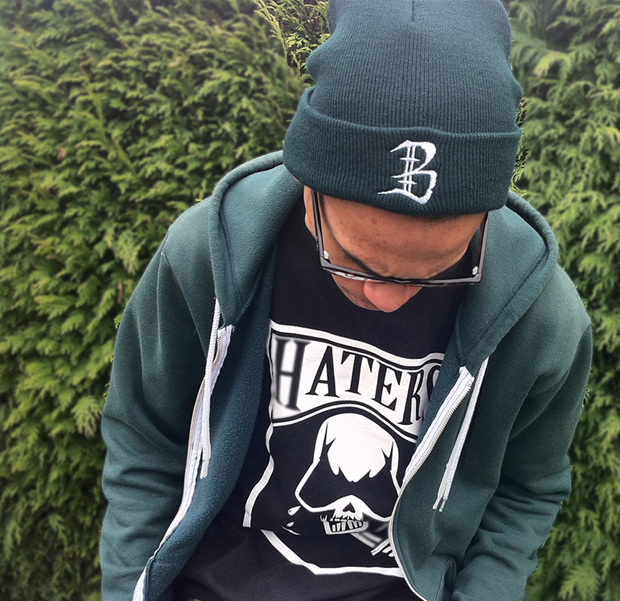 The fold beanies feature the brand’s ‘Bats and Cats’ logo on the front, and the letter B on the reverse, and come in 3 colourways. Available in Bottle Green, Deep Blue and Black (although only the green colourway is pictured) the beanies are another step in the brand’s ever expanding range of products. I’d personally have steered clear of the cat logo – had it been just the B, this would have been a definite purchase, but I’m not too fond of the cat itself. It’s a shame we can’t see the other colourways too, but the quality looks good, and from the brand’s previous efforts, it’s to be expected. Pricing is good too, at just £15 – this brand has a lot of potential. Bogus Clothing still have no online store (which needs to happen before we can really start taking the brand seriously), so you’ll only be able to purchase these via the brand’s facebook page for now. If you’re keen, tap them up for £15 a piece. Sloppy. Theres no respect no more. A little empathy for their customers would go a long way.